Ankle pain can have many causes, ranging from injuries to chronic health conditions. Ongoing ankle afflictions can affect every part of a person’s life, from shopping and running errands, to one’s ability to earn a living. Knowing the cause of prolonged ankle pain can be essential to finding an effective treatment. Injuries are a common cause of ankle pain. Light sprains occur when the ligaments are damaged due to an unnatural range of motion. Fractures are much more severe because they involve a break in one of more of the bones within the ankle. Ankle injuries can result from sports, auto accidents, or even trips and falls. No matter what the cause of the injury, ankle pain can be debilitating and long-lasting. 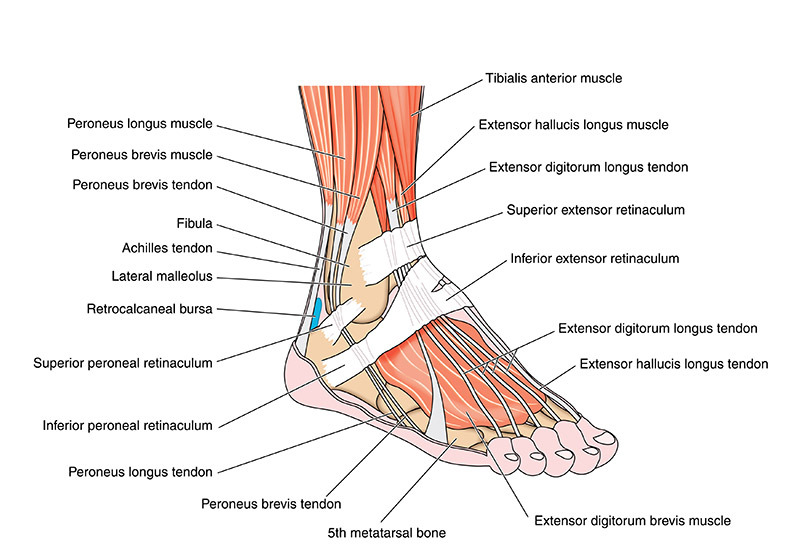 Chronic conditions can also cause a great deal of pain to the ankle area. Arthritisis a common condition that affects the ankle joints. Because arthritis worsens over time, the pain can become a hindrance to normal activity. Massage can be a good to relieve less severe types of pain while over-the-counter medicines work well to reduce inflammation-causing moderate pain issues. Stretching can also be beneficial, just be sure you are not over-extending your ankle. In some cases, orthopedic footwear may be required. The first step to remedying ankle pain is to determine its cause. From there, numerous treatments are available that not only reduce the occurrence of pain, but also improve one’s mobility. For more information about the ankle pain treatments available at Summa Pain Care, call (623)776-8686.